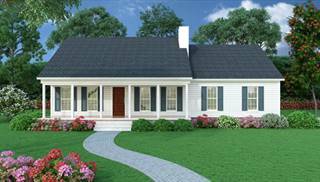 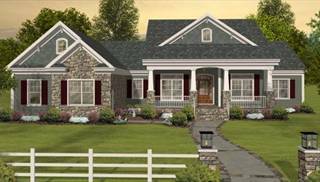 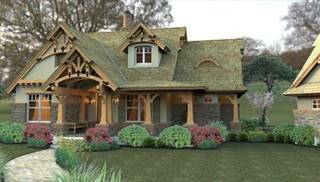 Enjoy browsing our popular collection of affordable and budget friendly house plans! 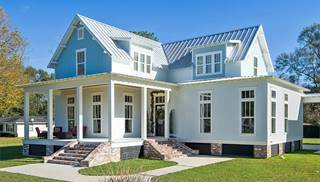 When people build a home in this uncertain economy, they may be concerned about costs more than anything else. 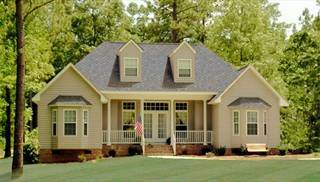 They want to make sure that they can afford the monthly mortgage payment. 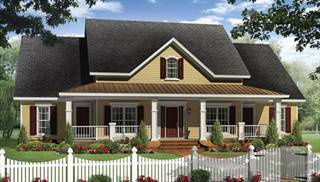 With that in mind, we proudly present a nice selection of affordable, budget house plans with your wallet in mind. 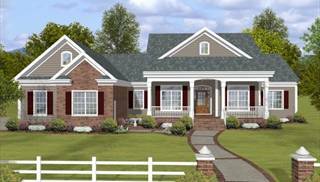 Most of these affordable home designs have a modest square footage and just enough bedrooms for a small family. 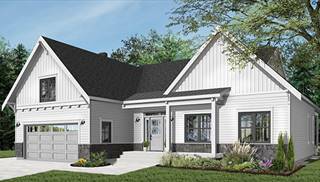 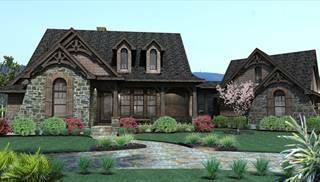 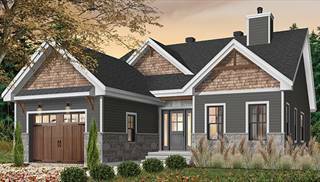 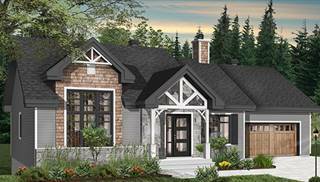 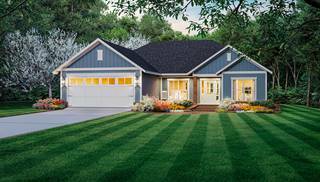 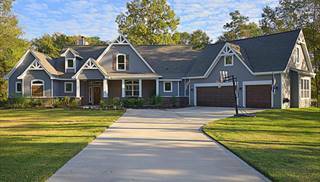 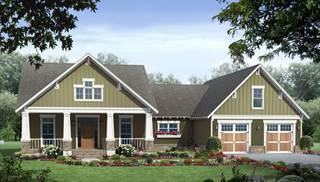 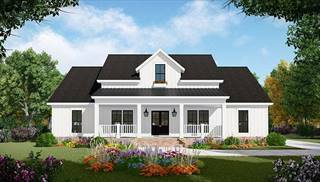 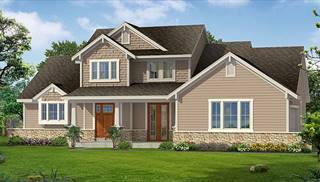 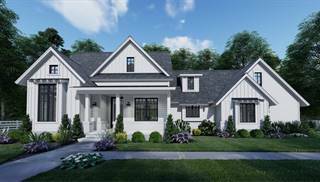 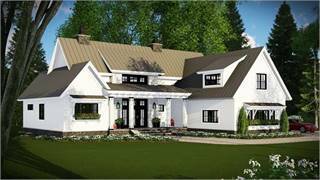 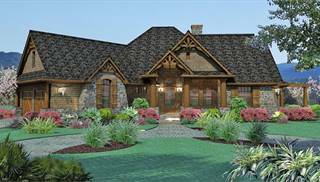 Costly extras are minimized with these affordable home plans, and the overall home designs are somewhat simple and sensible. 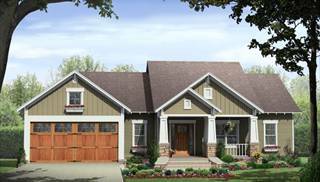 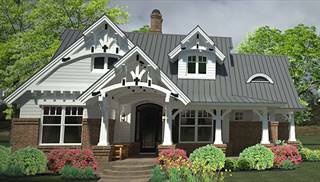 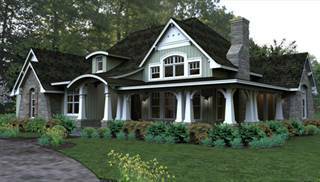 The homes' exterior styles are nicely varied and attractive. 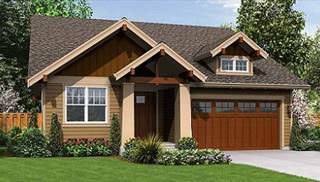 We hope you will find the perfect affordable floor plan that will help you save money as you build your new home. 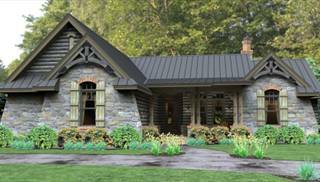 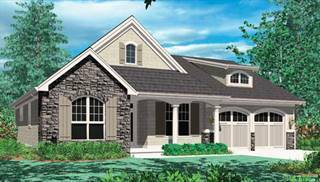 Browse our budget friendly house plans here!